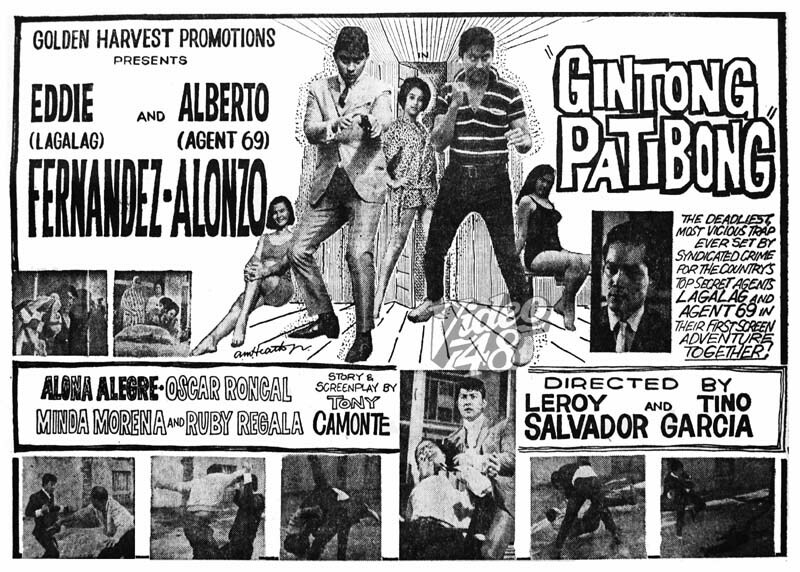 Eddie Fernandez as Lagalag and Alberto Alonzo as Agent 69, two of the country's popular Pinoy James Bonds in the 60s, in their first screen appearance together in this action-adventure thriller, “Gintong Patibong.” Syndicated crime sets up a deadliest and vicious trap on these two top secret agents. Joseph Estrada, known for his tough guy roles, looks funny and awkward in a full cowboy outfit in this 1964 movie, "Vendetta Brothers," where he played the role of a fast and left-handed gunslinger. In 1976, Rudy Fernandez and Alma Moreno appeared together in three movies, in succession, “Bitayin si… Baby Ama!”, “Usigin ang Maysala” and “Ikaw…Ako Laban sa Mundo!” Fernandez was catapulted to fame via Bitayin si… and Ms. Moreno was already a big star then. 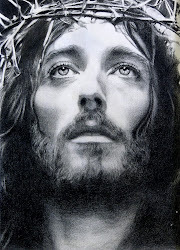 Both fell in love… had a son, Mark Anthony (b. 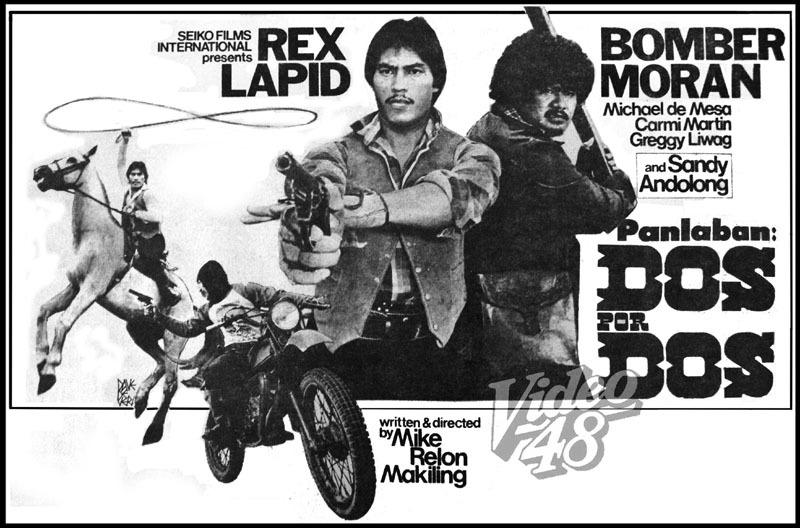 1979)… then broke up. In 1981, the two were reunited in a romantic movie, “Babalik Ka Rin,” an off-beat role for Daboy (Rudy’s nickname), who by this time was at his peak doing action roles. 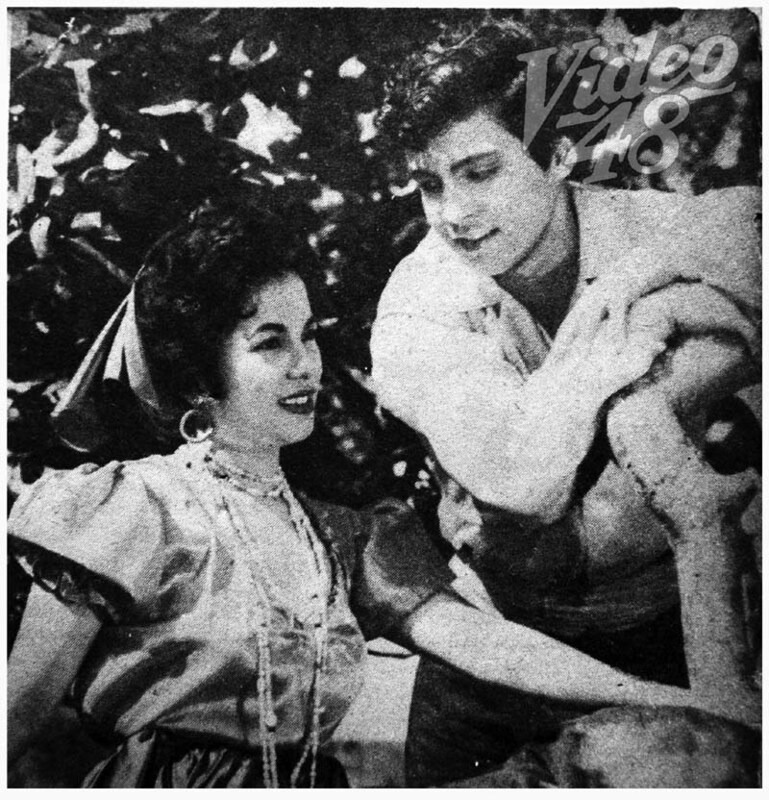 Rudy at this time was romantically linked to Lorna Tolentino, having appeared in the movies together in “Sa Init ng Apoy” (1980) and “Bantay Salakay” (1981). 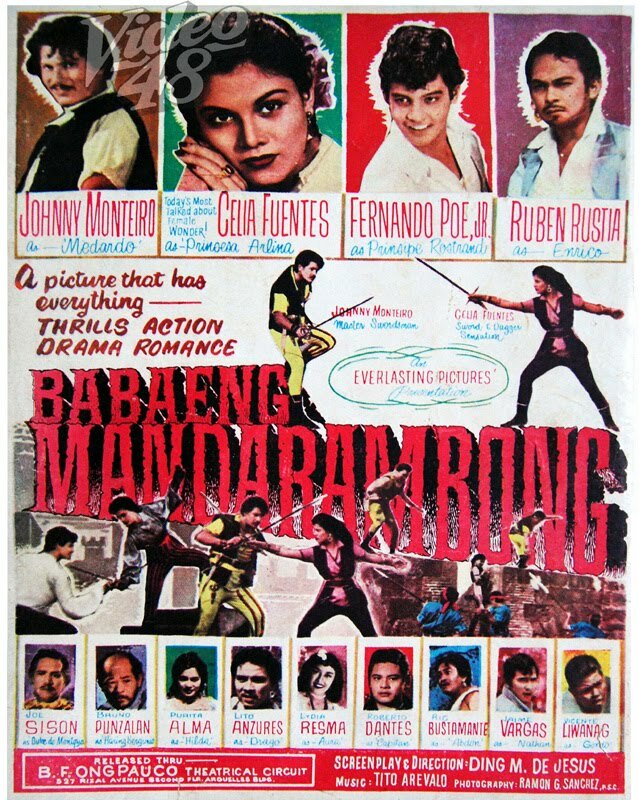 Two great action stars, Johnny Monteiro, one of the finest swordsmen in Philippine cinema and Celia Fuentes, local filmdom's Action Queen teamed up in an epic adventure movie, "Babaeng Mandarambong." 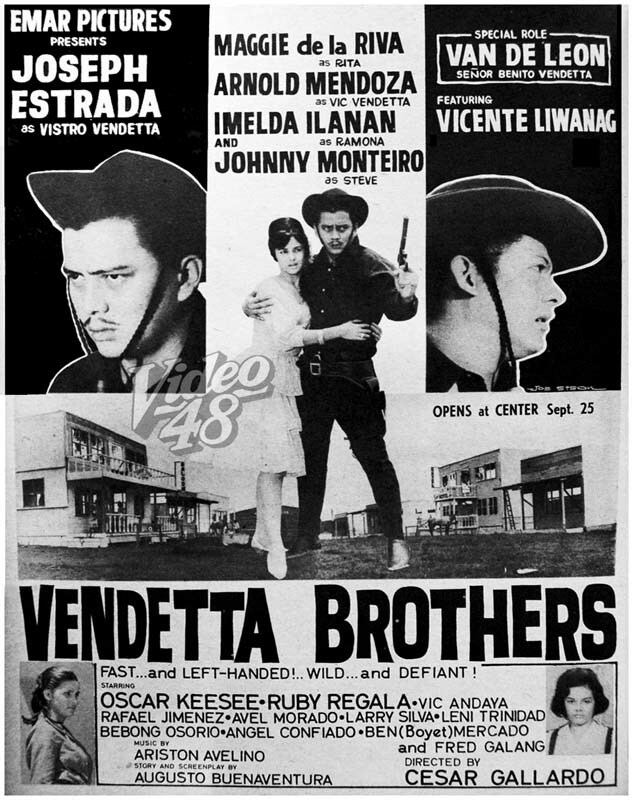 The young Fernando Poe, Jr., the future King of Philippine Movies, was only 16 when he did this movie playing the role of Prince Rostrand. Six months later, the young Poe was launched in "Lo' Waist Gang," his biggest break to superstardom. King Bergunio (Bruno Punzalan) of Malaga demands the hand of Princess Arlina (Celia Fuentes) of Columba in marriage. King Rosino, Arlina's father, agrees, because Malaga is a strong kingdom. On the way to Malaga, the party is ambushed by gypsies led by Medardo (Johnny Monteiro). 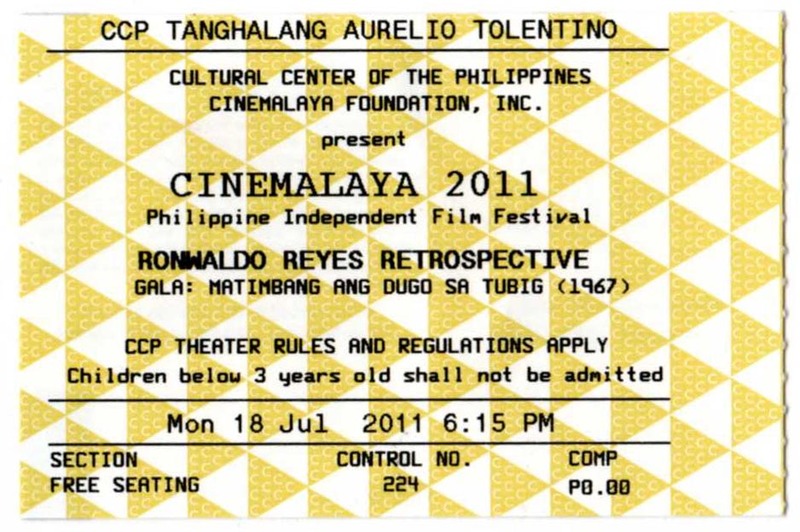 Arlina is brought to the gypsy camp where she learns of King Bergunio‘s plot to kill her father and to annex Columba. 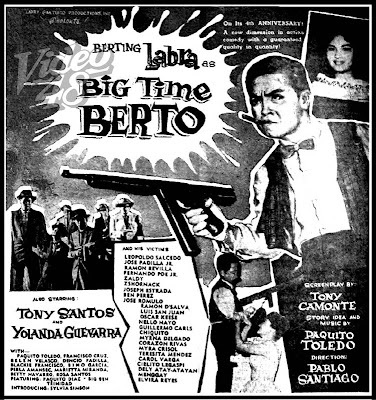 Character actor and comedian, Berting Labra, one of FPJ's favorite sidekick, had his share of limelight during the early part of his movie career doing gangster roles. 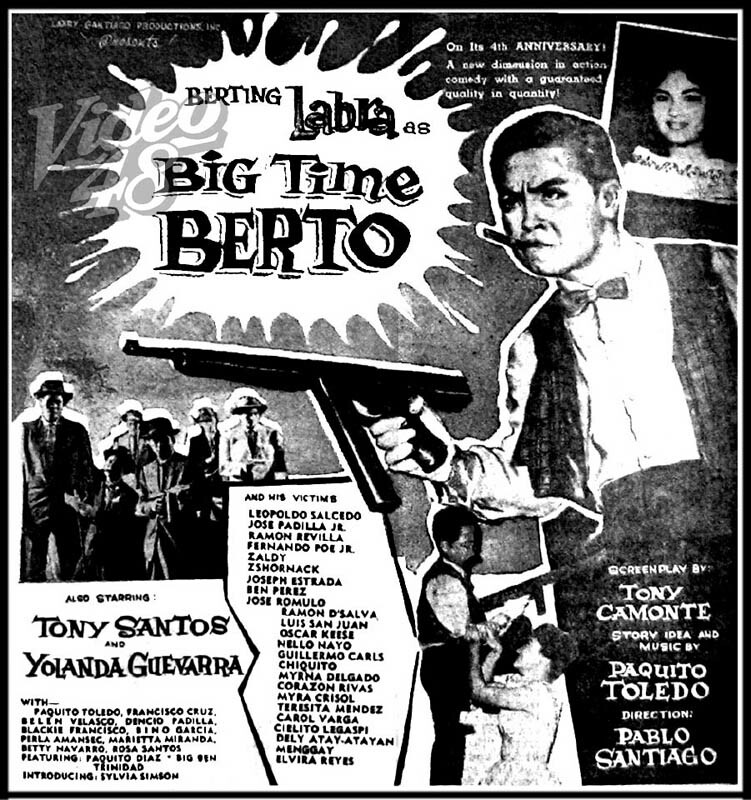 He was known as "Big Time Berto" which he first did it in 1959 and reprised the role in 1982, after serving a 13-year prison term. 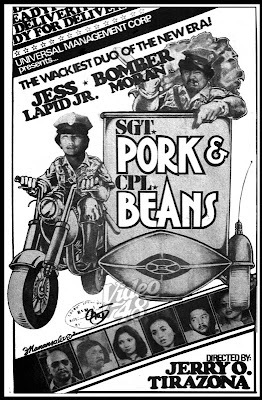 Screen heavyweights Ramon Revilla and Eddie Garcia played Risal Alih and Gen. Batalla respectively in this 1989 movie, Arrest: Patrolman Risal Alih: Zamboanga Massacre. 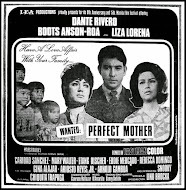 Vilma Santos had a special role in the movie as Risal's wife and future action star Robin Padilla was also cast in a supporting role. 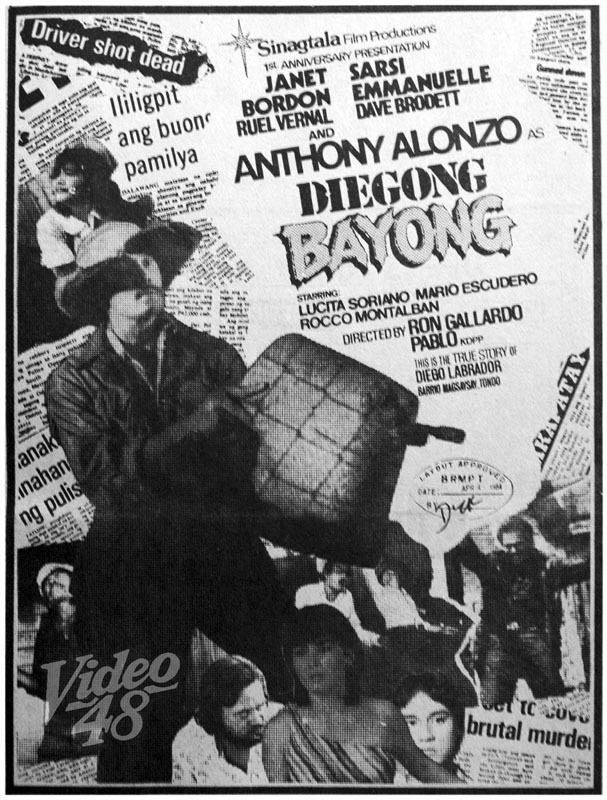 Zamboanga City--- On Jan. 5, 1989, Brig. 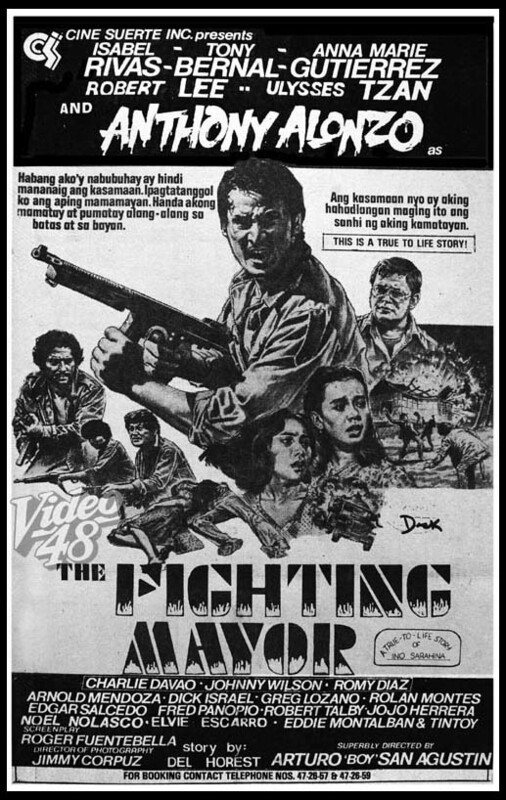 Gen. Eduardo Batalla, then commander of the Philippine Constabulary in Western Mindanao, and his chief of staff Col. Romeo Abendan, along with five other people, were taken hostage by discharged policemen and soldiers in Batalla’s own office at the Recom-9 headquarters in Cawa-Cawa, Zamboanga City. The hostage-takers were led by rogue cop Rizal Alih, who, along with the group numbering about seven, had been ordered to report to Batalla’s office in connection with the killing of seven persons in 1984. During the meeting, Alih was told that he and his men would be detained—himself in Camp Crame and the rest in Zamboanga City. 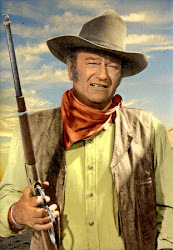 An angered Alih drew his firearm and a brief firefight ensued, leading to the hostage-taking. Members of the Marine Corps subsequently surrounded the area, but Alih, shouting over a megaphone, threatened to kill the hostages if government troops attacked. 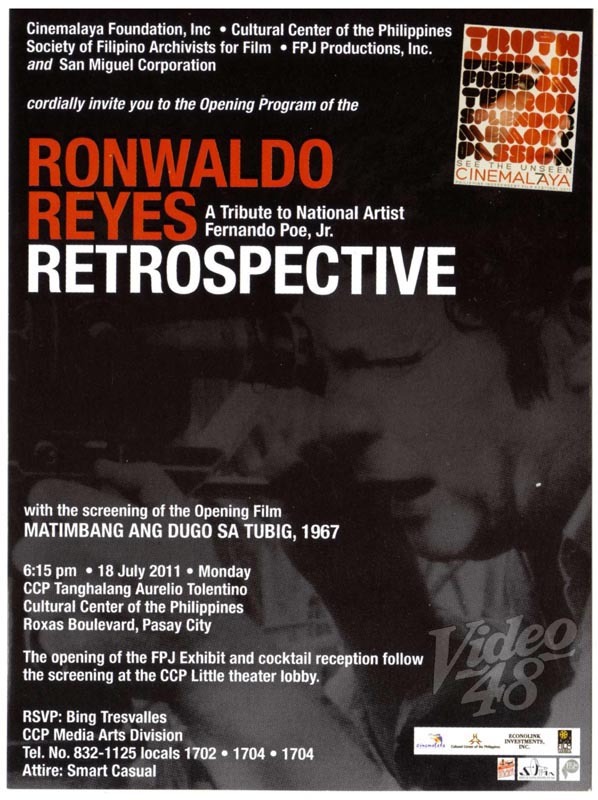 He demanded to talk with then Sen. Santanina Rasul, a relative of his, and then Defense Secretary Fidel V. Ramos. Ramos refused to go. At around 7 p.m., Rasul and then Speaker Ramon Mitra arrived at the Recom-9 headquarters to negotiate for the release of the hostages. Mitra offered to take Alih under his protective custody in Palawan. But Alih laid down two more demands—two helicopters to fly him and his men out of the country and the immediate removal of all Christian soldiers from the area. The military formed an assault team with Brig. Gen. Braulio Balbas as commander. Balbas ordered that the area be cordoned off, and gave Alih until 1 a.m. of the next day to resume negotiations. 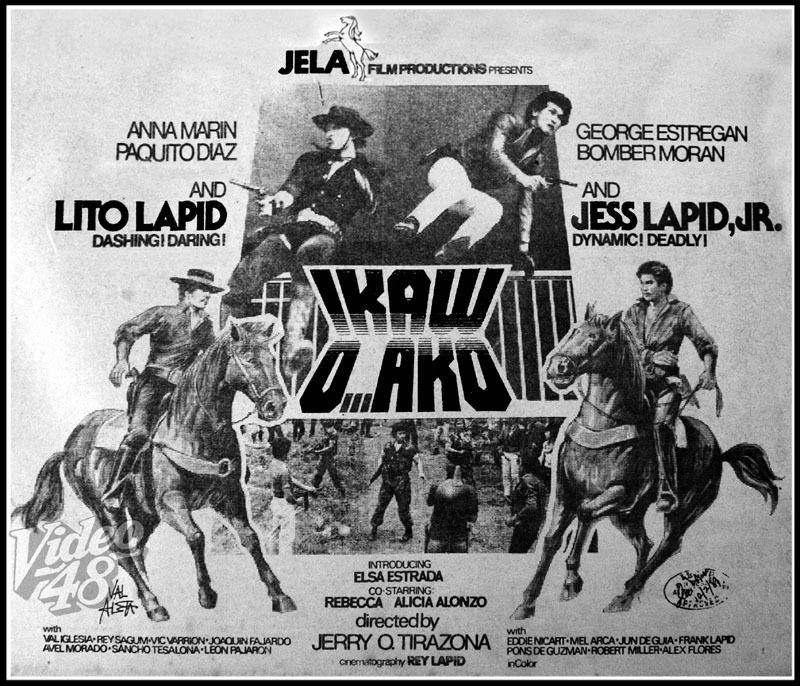 By this time, a big number of armed Moro soldiers had slipped into the camp and joined the hostage-takers. Alih called for another meeting with Mitra and Rasul. After hours of negotiations, he agreed to release the hostages at 3 a.m. But when Mitra emerged, he said he had seen blood leading to the bathroom where Batalla was being held. He said he had insisted on seeing the hostage and was not allowed to do so. Balbas also asked to see Batalla, but at 7 a.m. the next day, the request had yet to be granted. In the afternoon, the military announced that the government was sticking to Mitra’s offer. But Alih threatened to kill the hostages if no fresh negotiation was held by 4 p.m.
Alih’s failure to show Batalla shortly after 4 p.m. heightened speculation that the general had been killed, prompting military troops to launch an attack. 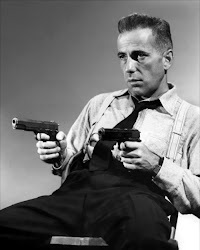 The exchange of gunfire lasted for four hours. Another attack was mounted eight hours later, and the battle raged through the night until the next morning. When the smoke cleared, 19 people were found dead.There was no official identification of the charred or mutilated bodies. 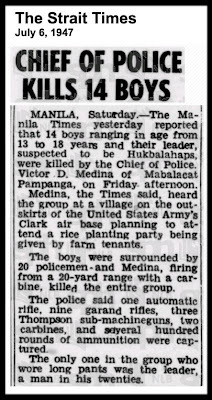 But the remains of Batalla and Abendan were later recovered. The military also announced that seven of the hostage-takers were among the dead. Alih, however, managed to escape and to slip out of the country and into Malaysia. 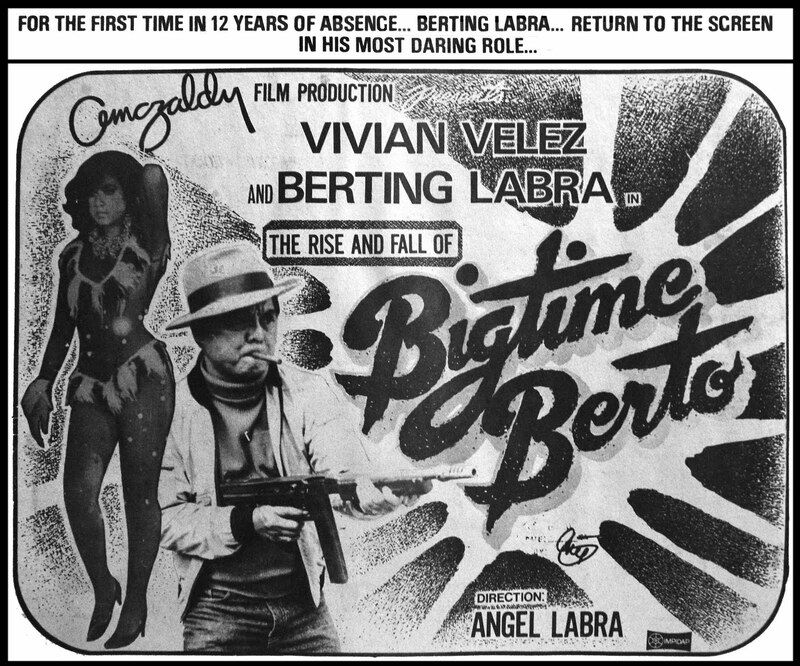 In 1994, he was arrested and jailed in Malaysia for illegal possession of high-powered firearms. 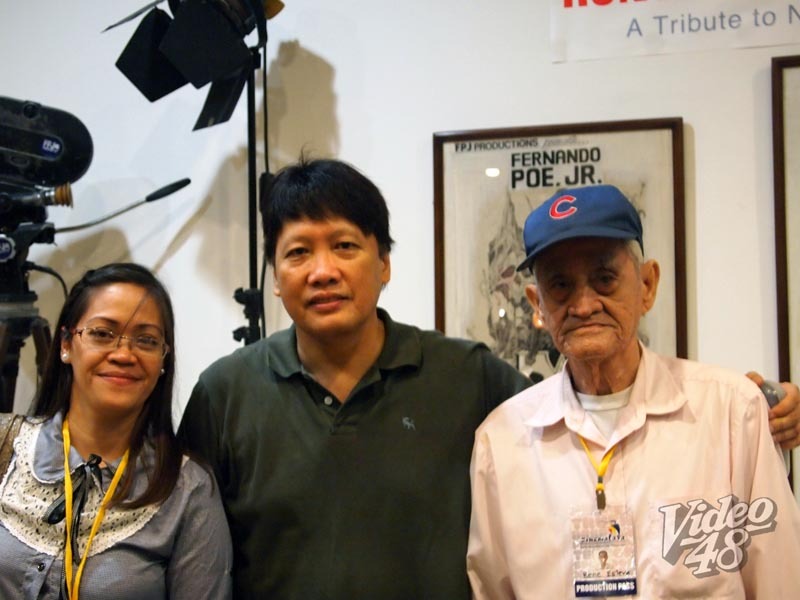 In January 2006, after serving eight years in prison, Alih was deported back to the Philippines, where he now faces murder charges for the 1989 siege. Two Lapids, cousins Lito and Jess, Jr., son of the legendary Jess Lapid, made their mark in the 80s in many 'cowboy' movies, what probably be the revival of Pinoy western movies popularized in the 60s. 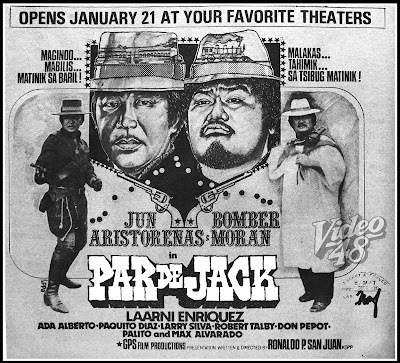 The two appeared together in the 1981 movie' "Ikaw O... Ako." Movie queen Susan Roces and daughter, MTRCB Chairman Grace Poe-Llamanzares graced the gala opening and exhibit of the Ronwaldo Reyes Retrospective at the Cultural Center of the Philippines last night, July 18. 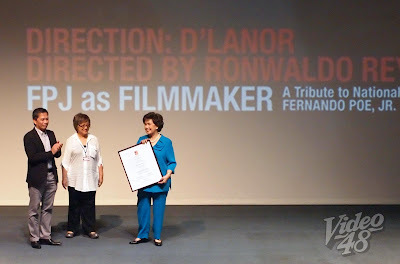 On hand to greet Roces, Llamanzares and the rest of the Poe family are Cinemalaya head Nestor Jardin, SOFIA chairman Clodualdo del Mundo, Jr. and Director Laurice Guillen. Half-filled crowd witnessed the screening of the 1967 black-and-white movie, “Matimbang ang Dugo sa Tubig,” where FPJ shared top billing with real-life brother, Andy Poe, the real Fernando Poe, Jr. 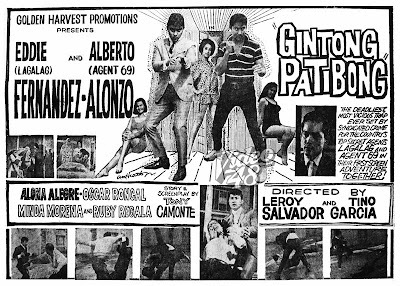 In Huk Hunter (1981), actor Anthony Alonzo played the role of Victor Medina, police chief of Mabalacat, Pampanga. From 1946 to 1950, Medina was responsible for getting rid of Huk insurgents who had been sowing terrors in the countryside. Tagged as "Sergeant York of the Philippines," Medina died in the line of duty. No other details on the life of Victor Medina can be found in the internet except with this piece of disturbing news item that saw print in the front page of The Strait Times dated July 6, 1947. 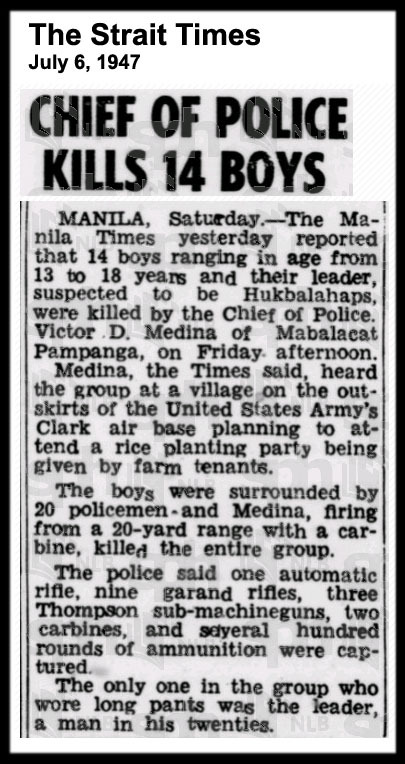 Fourteen minors ranging from 13 to 18 years old suspected of being Hukbalahaps were killed by Medina and his men. 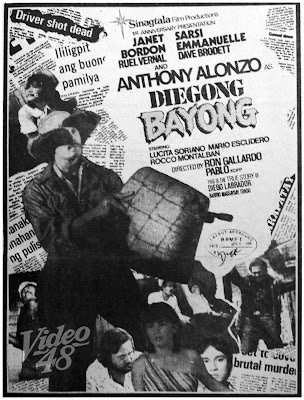 8os action star Anthony Alonzo zoomed to popularity when he essayed the role of a young and rebellious 6os gangster Arturo Porcuna, known as Boy Golden, in Danny Zialcita's "Hindi Sa Iyo ang Mundo, Baby Porcuna. " 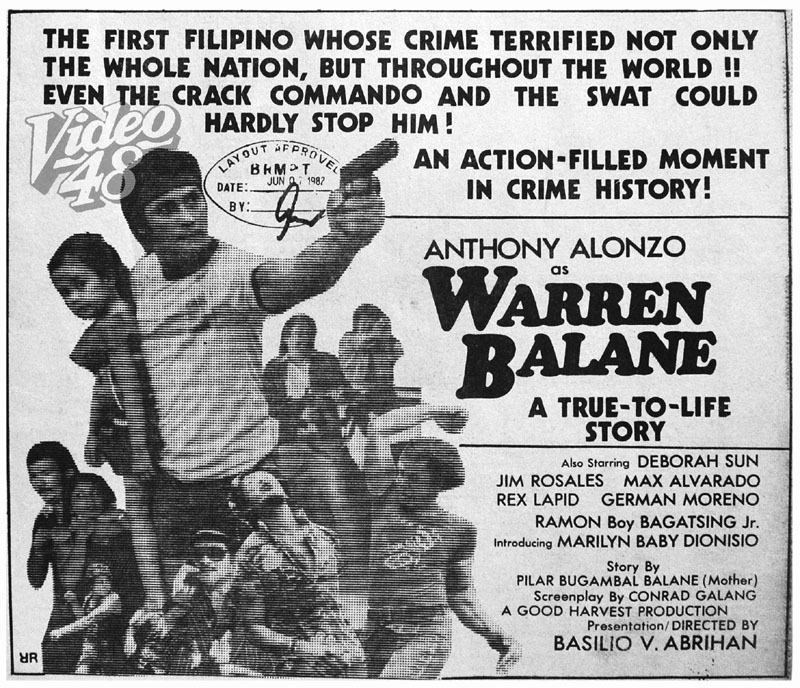 He was in its peak in 1981 to 1984, where he appeared in numerous flicks portraying true-to-life stories of local criminal underworld characters like Pepe Magtanggol, Emong Salvacion, David Burdado, Warren Balane, Diegong Bayong, Sendong Singkit, Mianong Magat, among others. 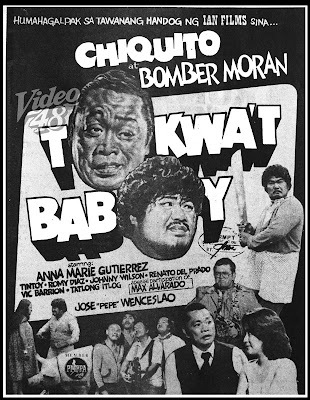 Character actor and Philippine cinema's bad guy, Arturo 'Bomber' Moran reminded me of Bud Spencer, the chubby and lovable actor who played alongside Terence Hill in several movies. 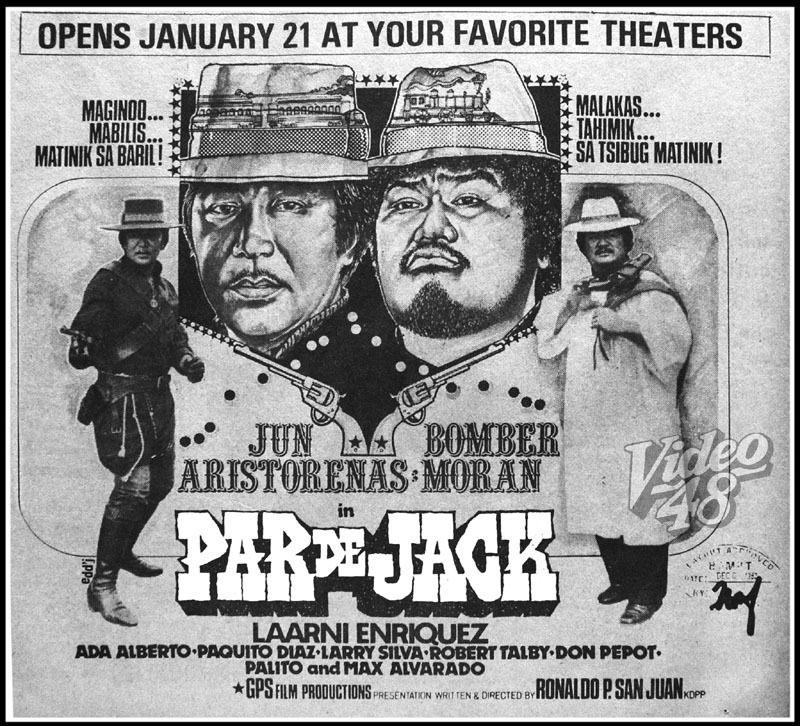 Though Bomber appeared in numerous action movies as the mean evil guy, he also did some movies similar to Bud Spencer-Terrence Hill films, but in tandem with different stars. Manila, Philippines – Movie actress Shirley Gorospe died in Los Angeles on Monday, after a valiant battle with brain cancer. She just turned 73 last July 8, according to Digna Santiago, scion of Premiere Productions—one of the country’s big four studios, along with LVN, Sampaguita and Lebran in the 1950s. Gorospe and late husband Zaldy Zshornack were the top screen tandem of Premiere Productions in the 1950s and 1960s. 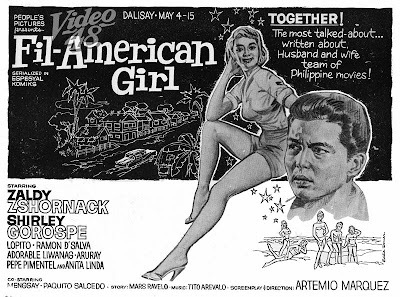 A beauty titlist (Miss Philippines-California 1956), Gorospe, or Shirley Endoso in real life, was born to an Ilocano father and a Portuguese mother, in Hawaii. 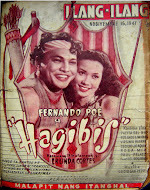 It was Santiago’s brother filmmaker Cirio Santiago who convinced Gorospe, then based in Los Angeles, to join the movies. 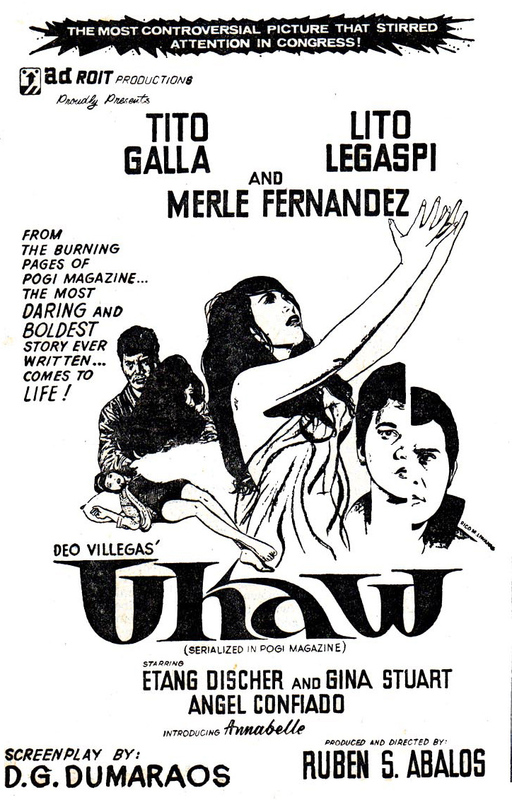 She made her screen debut in “Sweethearts,” directed by National Artist for Film Gerry de Leon in 1957. De Leon also directed Gorospe’s most popular movie “Shirley, My Darling” in 1958. 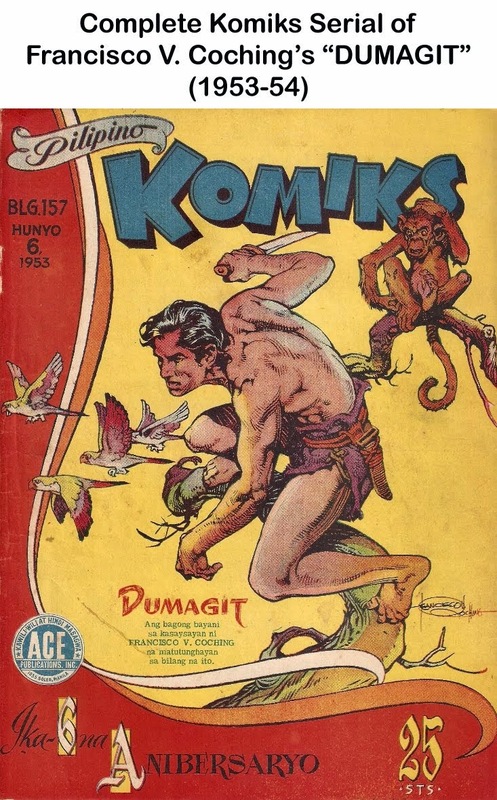 Santiago related that Gorospe eloped with Zshornack at the height of their careers in 1958. She was very much in love with Zaldy. 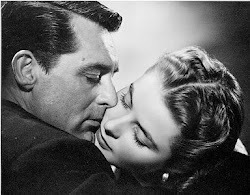 Every time he spoke, she would look at him lovingly. 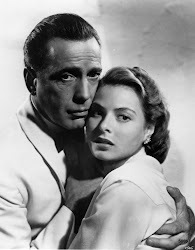 They even got married twice,” Santiago recalled. 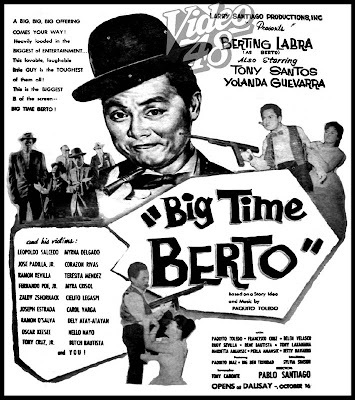 In spite of the ups and downs of married life, they reunited and remained together until his death of diabetes in 2002, said Santiago. She had two sons with Zshornack, Garizaldy and Geno. 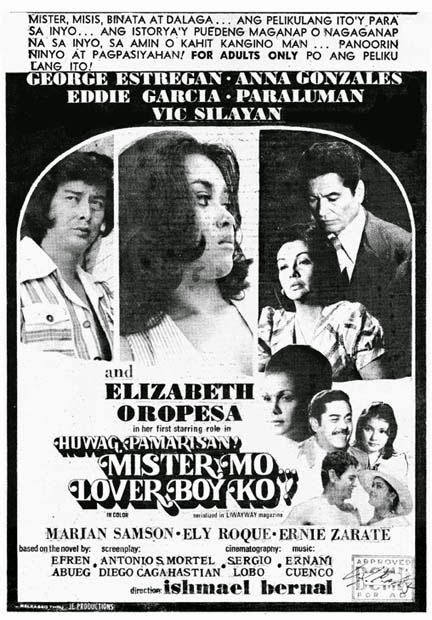 A transgender entertainer, Garizaldy later became Christine Endoso Burdick or simply Coco. Cremation is set soon with a memorial service to follow in the US. 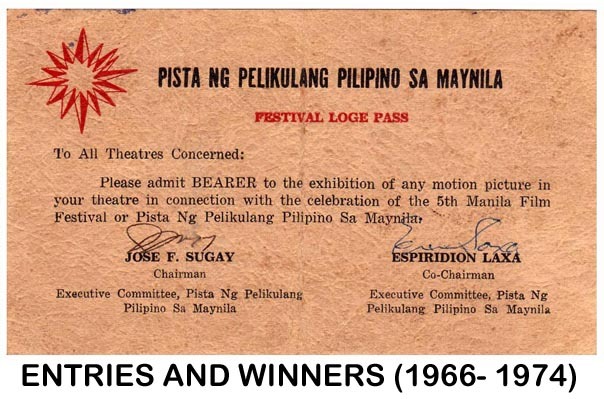 by: Bayani San Diego, Jr.
Our deepest condolences to the family of Shirley Gorospe!